Issue 167, March 2007. 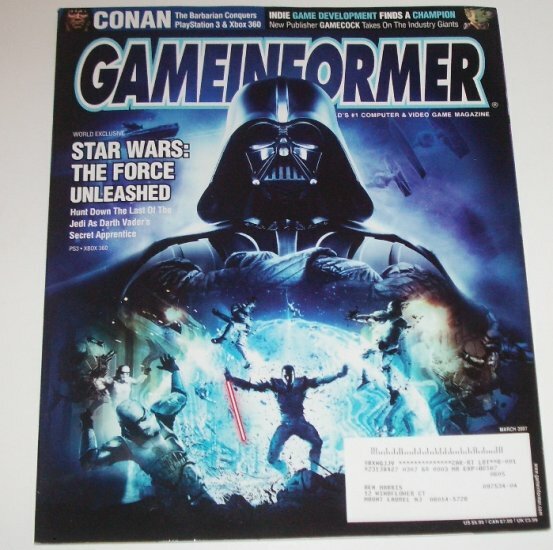 With articles on Star Wars: The Force Unleashed, Conan the Barbarian Conquers, the controversial Super Columbine Massacre RPG, and indie game development. This magazine is in new condition with a mailing label.